Not only are we going to separate salt and pepper with a straw or a comb, we are also sharing the new, free, STEM Activity Calendars created by the Boys and Girls Club of America. 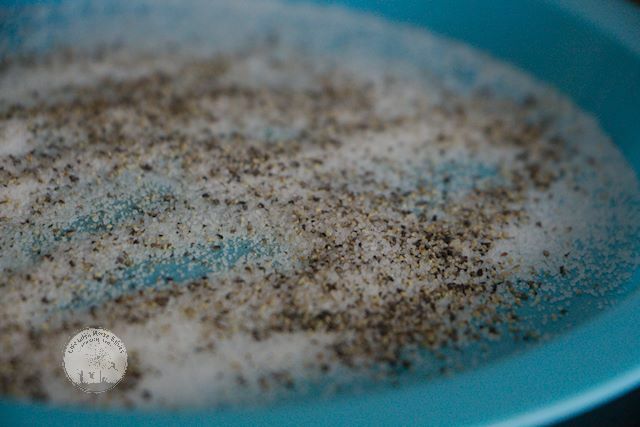 If someone handed you a dish of salt and pepper, how would you separate them? You might first think you need to do it manually, or maybe you would think to add water and dissolve the salt. But there is a simpler way. All you need is a plastic straw or a plastic comb. Start with a mixture of table salt and black pepper in a shallow dish. 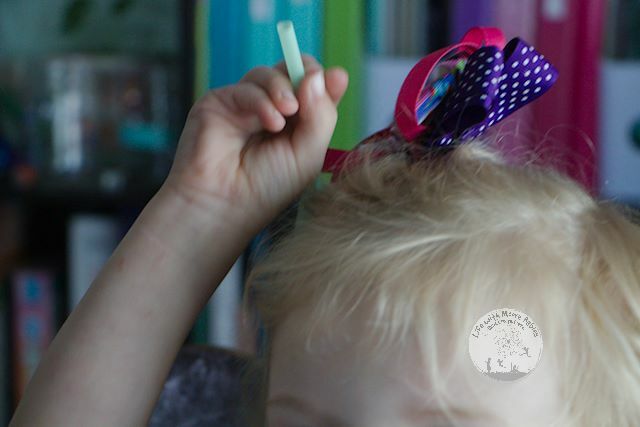 Now get your child to rub the straw (or comb) through their hair. You can also use a piece of wool instead of hair. Basically you are just trying to build up a static charge. Once you build up a static charge lower the straw toward the spice mixture. As you near the dish you will see the pepper jump onto the straw! Why was the Pepper attracted to the Static Charge? When you rubbed the straw on your child's hair you moved electrons from the hair to the plastic making it negatively charged. Then you brought it close to the pepper, and the positive charge (and light weight) of the pepper made it jump onto your straw! 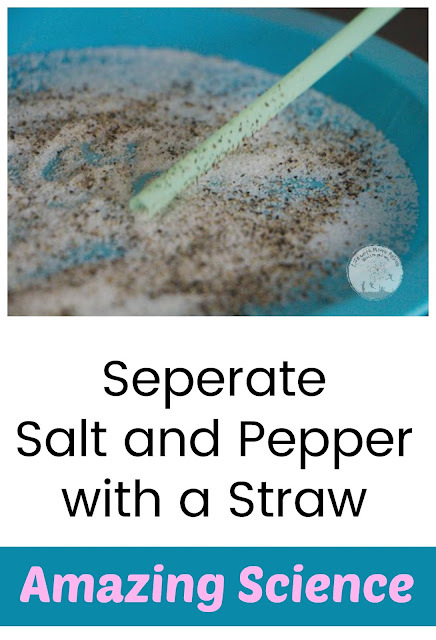 Had you brought it closer, you would see the salt actually will stick to the straw as well, but since it is heavier, the pepper is attracted first. 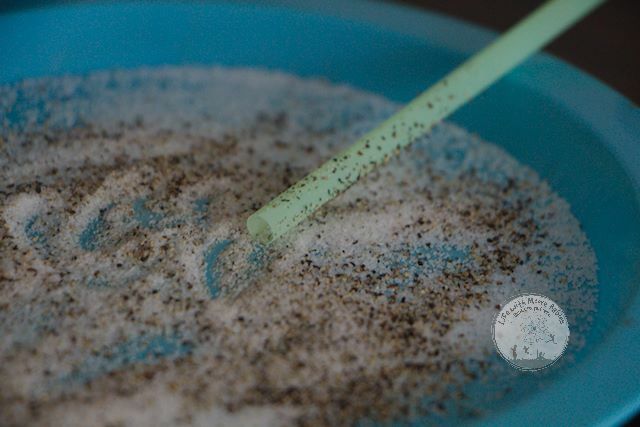 Separating salt and pepper may not be a common household problem, but without science and other STEM subjects, so many real problems would never be solved. In fact we wouldn't even have light let along computers! STEM or Science, Technology, Engineering, and Math are becoming even more important as we rely more and more on them during our daily lives. 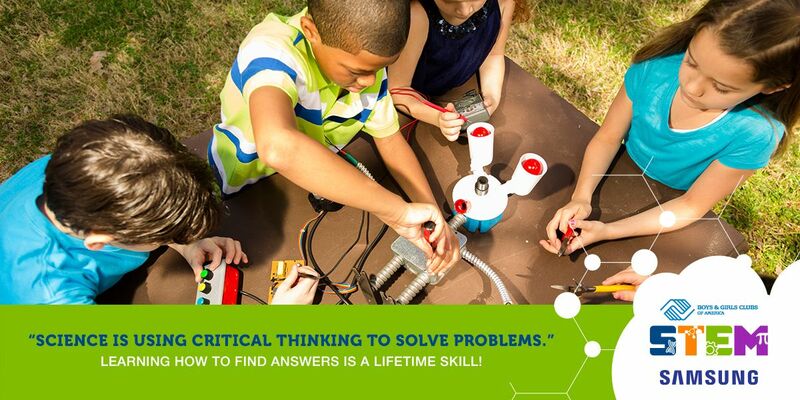 Sure kids love to use technology, but are they interested in how it works or the science and engineering behind it? How do you get them interested? 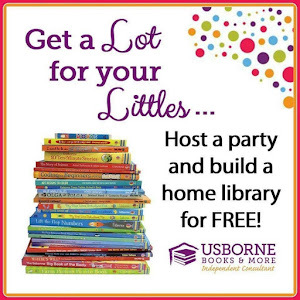 By letting them experience it. 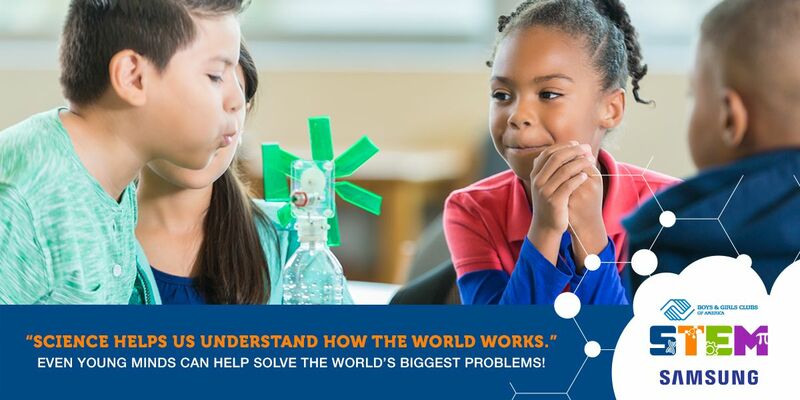 Samsung and the Boys and Girls Clubs of America have teamed up to bring STEM Challenges to their local clubs, and since STEM is so important, they have created a Calendar filled with STEM Challenges available to everyone! 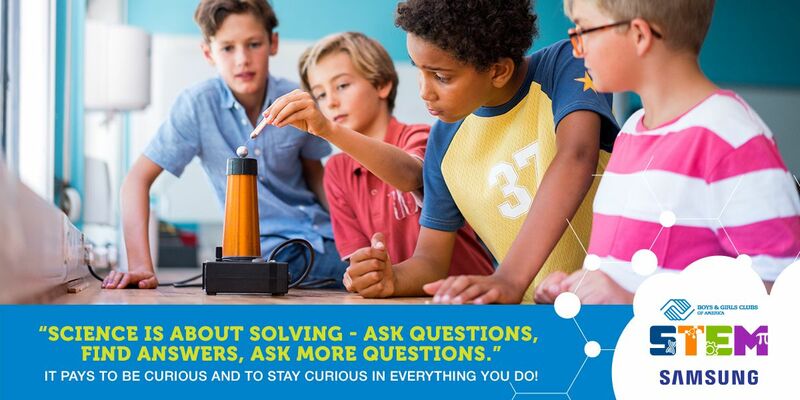 This is perfect because the traditional school year is approaching, and even if you have done nothing all summer, you can take some time over the next month and engage your kids with STEM. These calendars contain 5 weeks of STEM projects, and they can all be done at home. 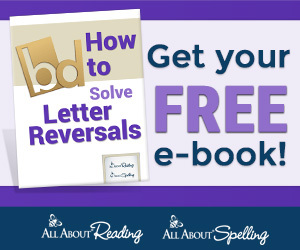 So whether you do them all before you head back or do it after school or even part of school for homeschoolers, it is a great way to kick off the year with some great hands-on learning projects. Using these you can explore Energy and Electricity, Engineering Design, Food Chemistry, Aeronautics, and Sports Science with your kids. And these hands-on STEM activities are sure to get your kids interested, even if they won't admit it. Find all the calendars at Boys and Grls Club of America. A couple other activities on the calendars including Naked Eggs and Bending Water with Static Electricity!